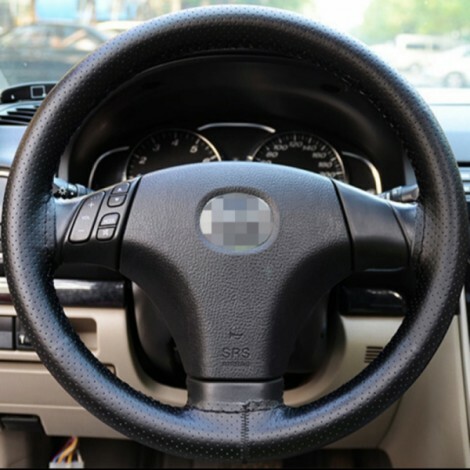 In order to protect your steering wheel from sweat, you can put this DIY Car Steering Wheel Cover with Needles and Thread on it. 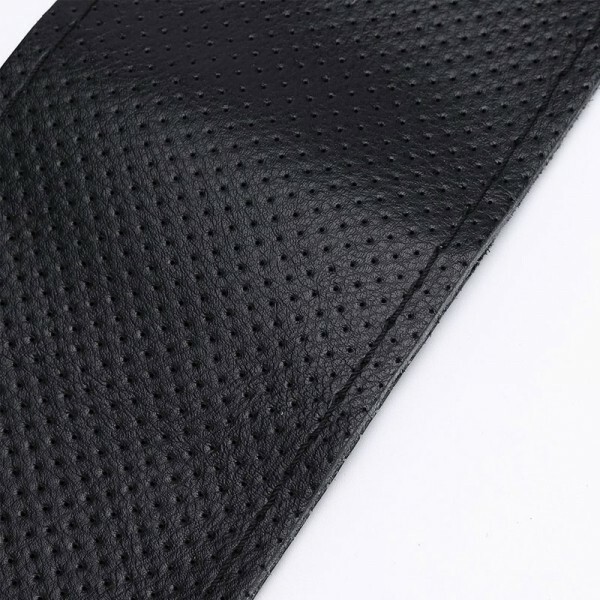 Made of high-quality PU material, this steering wheel cover protector is comfortable to touch. 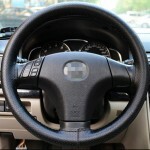 Putting it on your car steering wheel, you are able to control steering wheel smoothly. What is more, this anti-slip and anti-sweat steering wheel cover protector provides better control performance for driving. It can decorate your car steering wheel as well.